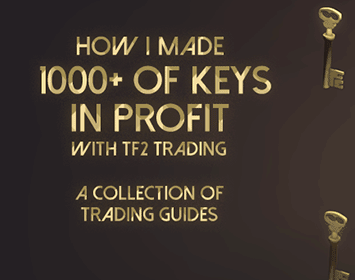 In this TF2 trading guide I’ll show you how to profit by buying cheap keys and trading with those keys. It’s a simple and scaleable method that both experienced and new traders can use to get some sweet profit with. You’ll need to have some money to spend to do this, a minimum of around $2 so you can buy at least one key, but the more the better really, I’d suggest you’ll start out small and then ramp it up if this is working for you. The premise for this guide is quite simple, we’re going to buy cheap TF2 keys and then exchange those keys for metal, just because we acquired these keys at a discount everything we’ll buy with the metal will also be discounted, I’ll explain further, but first we need to get some cheap keys. We’ll start off with buying keys, there’s several ways you can get a hold of a cheap key and here I’ll list a couple ways that you can try, pick the one that suits you the best and aim to get your key as cheap as possible, because that’s basically the core of this guide, if you can’t find a cheap key this guide simply won’t work. 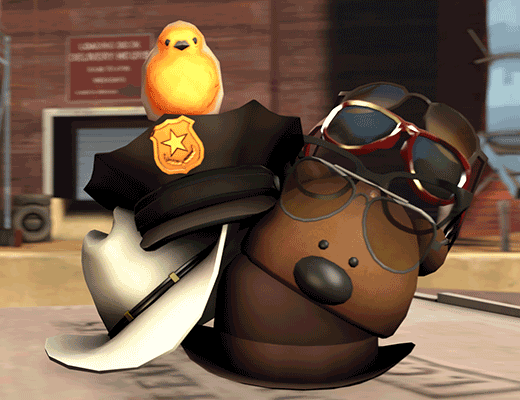 You can buy 11 keys over at Marketplace.tf and use the coupon code “uncle” at checkout to get 1 key for free, this code can be used once every 24 hours. This is one of the easier way to get a cheap key, but it requires a rather big investment. Marketplace accepts Paypal and credit cards. There’s a feature that’s called buy orders on marketplace.tf, which let’s you place a order to buy a item for a certain price and when a seller appears for the requested price it will buy it automatically. You can place a buy order for some keys, this can get you keys as low as $2 if you’re patient, but don’t expect to get keys any lower then that, you can easily see what other people people have placed buy orders for. 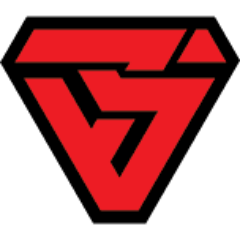 Go to Bitskins, which is a CSGO marketplace where you can buy and sell your items for real money. Use their Buy order function to buy any CSGO key, you can expect to pay around $2-2.1 per CSGO key, you’ll need some patience and time for the buy order to go through. Then exchange those keys into TF2 keys, there’s always a higher demand and price tag for CSGO keys so you’ll get a pretty good deal exchanging your TF2 keys. There’s usually sellers looking to exchange keys here, pick the one with the best rates. 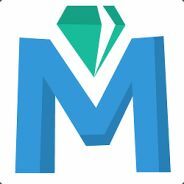 You can also buy CSGO keys over at Keyvendor’s bot, it’s a trading service that let’s you buy keys using bitcoin, their rates are always low, just keep in mind the Bitcoin fees when buying. 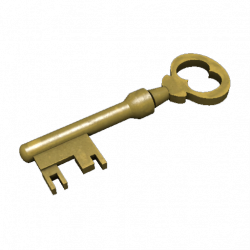 After you bought your keys you can then exchange the CSGO keys into TF2 keys (like above). Here’s a list of other CSGO key resellers if you want some alternatives to the mentioned shops above. Buying TF2 keys directly from other traders using Paypal is also a option, you can find plenty of cheap keys this way but remember that there’s always a risk of getting scammed when trading directly with other people using real money so it’s not something I would recommend new traders to do. If you’re interested in finding some sellers you can head over to the Backpack.tf trading forum over here. 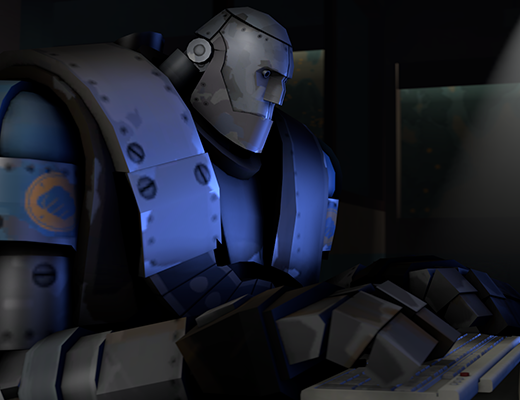 Here’s a list of more TF2 keys shops and marketplaces that might help you find even more alternatives. If you have any other suggestions on how to buy some cheap keys feel free to leave a comment at the bottom of this page. In this example I’m about to show you I paid $1.9 for my keys (I used the marketplace.tf coupon code “uncle” to get my keys, but you can get your keys any way you want to). Make sure to remember how much you paid for your keys, because that will determine how much your profit will be when we start trading. Next up I will show you step by step how you can make a profit out of a cheap key. Now we’re going to look for a item to buy with our metal. As a example, If I would go and buy a Tour of Duty Ticket that currently has a price tag of 12.66 ref, that would mean that I have paid $0.84 for my ticket (12.66 ref x $0.066 = $0.84). Then I would check the price and see what tickets are selling for, on the Steam community market I can see that the cheapest ones are listed for $1.06 each and on Marketplace.tf they are selling for $0.98. We would make a profit selling our tickets on both sites, with sale fees included. The profit from selling on the Steam Community market is slightly higher but the downside to the Steam market is that your money will be stuck in your Steam wallet, it’s not possible to cash out via Paypal or similar on Steam, also there will be no possibility to buy keys as low as $1.9 on Steam. If we compare that to Marketplace.tf you’ll have the option to cash out through Paypal or you can find more cheap TF2 keys to buy and do this all over again, so your money won’t be stuck in the same way. In this example I’m buying Tour of Duty tickets, but this can be done with a range of different TF2 item, just remember to calculate if there’s any profit to be made before investing in any item (like I did in the example above.) Picking a item that has a high demand is also important, otherwise you might be sitting on a item for a long time that might never sell for the price you’re looking for. Here’s a simplified step by step, also if you’re confused feel free to leave a comment with your questions. Like mentioned above Tickets could be a good item to invest in, but this guide can be done with a wide range of items. I would suggest you choose a item that has a high demand and that you always calculate if there’s profit to be made before buying anything. If you’re planing on selling your items on Marketplace.tf you can easily see statistics for the item over there, how many being sold per day and for how much, which can be useful when looking for items with a high demand.